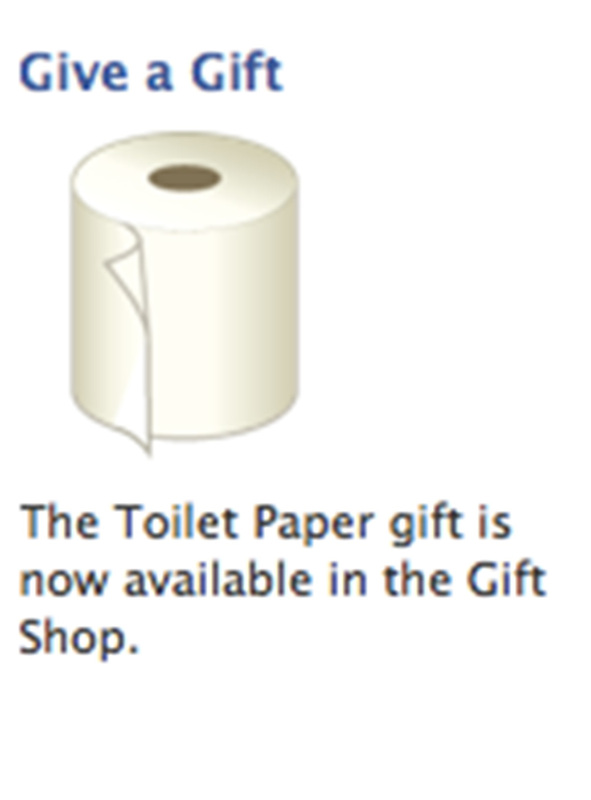 Now go forth and liveth thine lives. 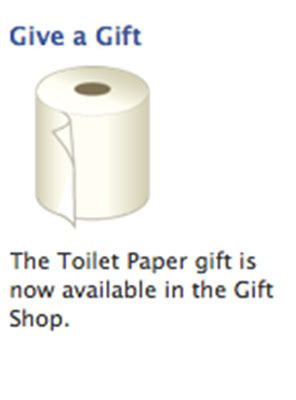 You, your room, your house, your street, your town, your city, your state, your country, your hemisphere, your earth, your galaxy, your universe, ETC. For the second time the targeted ads on my Facebook page have been about Morphsuits, in this case location-based Morphsuits. 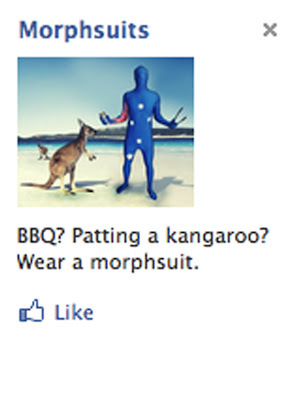 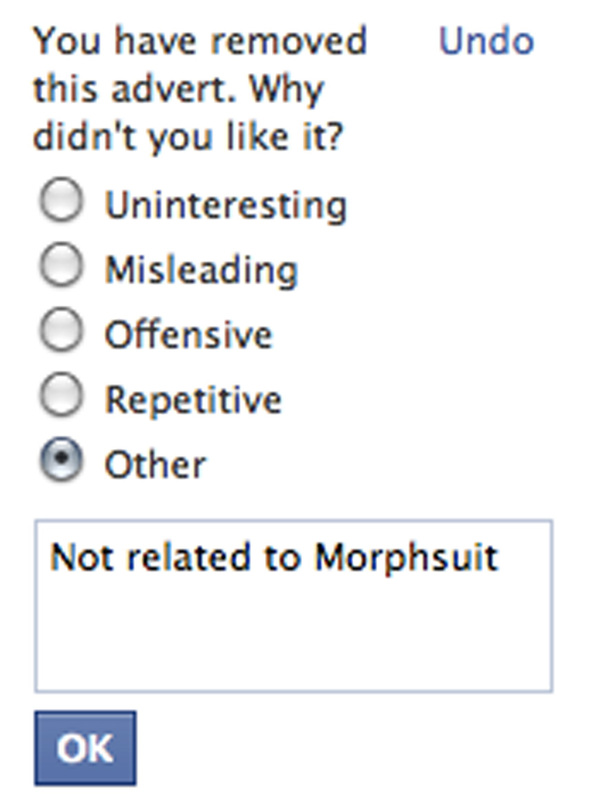 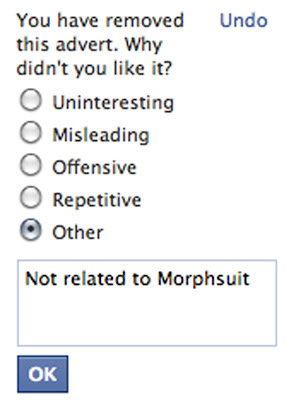 This has led me to attempt to have as much of my targeted Facebook advertising to be Morphsuit-related.